Author Donna Fasano, In All Directions: The Single Daddy Club: Derrick 99¢ #Kindle #Nook #iBooks and More! 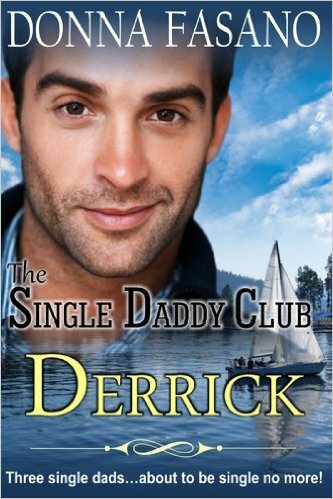 The Single Daddy Club: Derrick 99¢ #Kindle #Nook #iBooks and More! 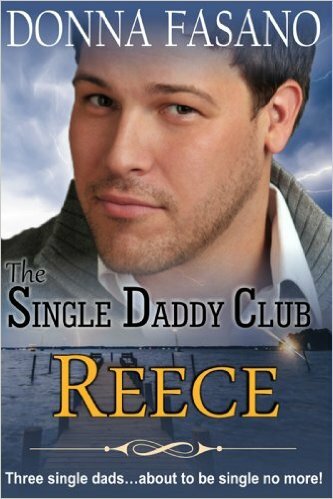 The Single Daddy Club, Book 1 is just 99¢! Ex-military man Derrick Richmond. Solitary and satisfied…until little Timmy was dropped into his lap and Derrick had to learn to be somebody's daddy. 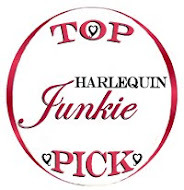 Over 60 reviews on Amazon with a 4.4-star average. Wow! I have the boxset and loved 'em! Chocolate #Recipe! 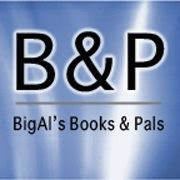 And A #99cent eBook!